Gopal MS - Never say goodbye. 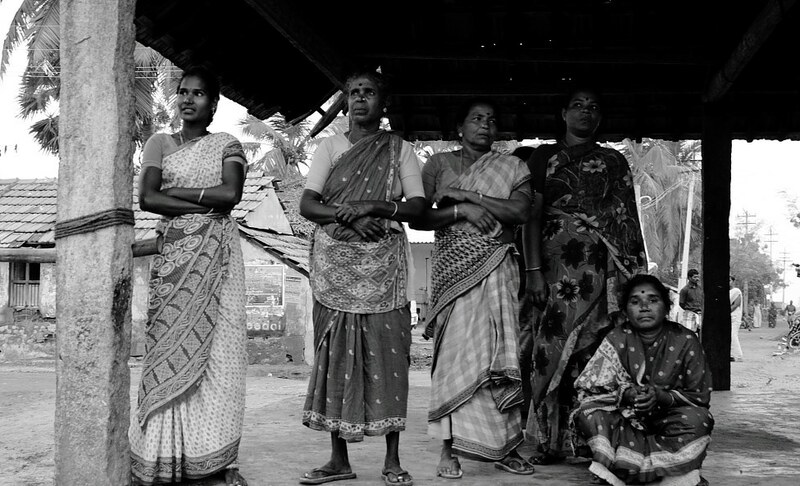 Wives see their husbands off to work at the Jegathaipatanam fishing harbour on the Indian side of the Palk Strait that separates India and Sri Lanka. 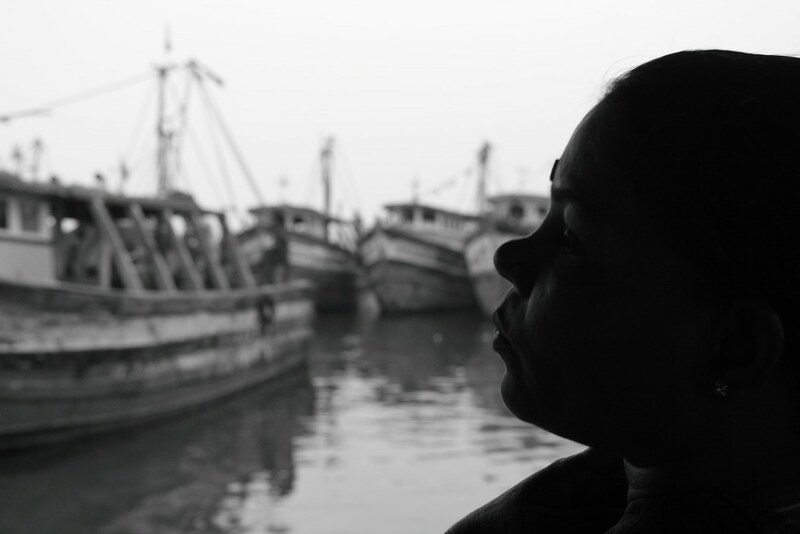 The Indian fishermen along the Palk Strait that separates the country from Sri Lanka are forced to fish in Sri Lankan waters. Overfishing has reduced the Indian waters to a desert. They are allowed to fish on the other side of the imaginary border, 3 times a week. However, they come under constant attack from Sri Lankan navy. 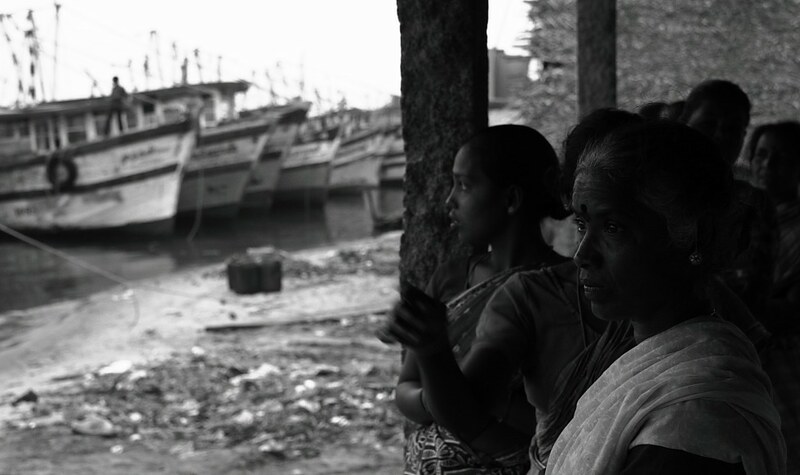 It could be because the Indian fishermen use illegal nets and overstay their welcome. But sometimes they are attacked unprovoked. 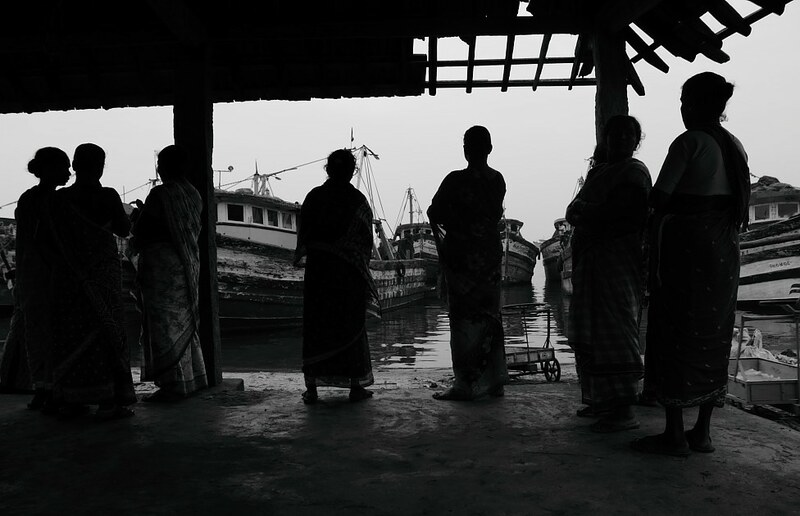 In these images, we see the wives of the fishermen as they see their husbands set off to work, early in the morning into troubled waters.